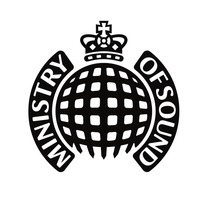 On 21 June, Ministry of Sound presents the first ever D&B headliners at Saturday Sessions. Following their UK No. 1 single ‘Nobody To Love’, Sigma have been invited to play in The Box for a D&B takeover, backed up by Krafty Kuts and Delta Heavy. Already well established on the D&B scene, London duo Sigma aka Cameron Edwards and Joe Lenzie cooked up a storm when they released a free download of their remix bootleg of Kanye West’s ‘Bound 2’ in February. 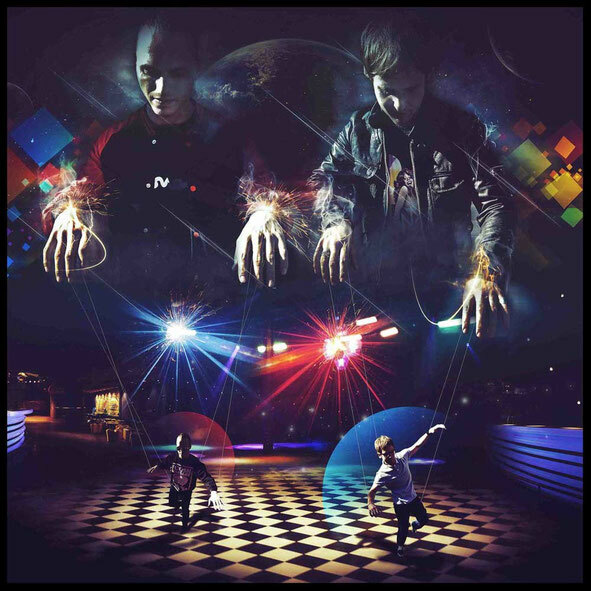 Originally created purely for their DJ set, three months later, after radio spins by Annie Mac, Mistajam and Rob Da Bank, a professional recording session was organised and after that the track ignited on radio Sigma were propelled into the limelight. Sigma originally came to prominence with releases on Hospital, Viper Recordings and DJ Zinc’s Bingo imprint before supporting DJ Fresh on his first live UK tour. The guys are now in the middle of a world tour including dates in New York, San Francisco, Dallas, Vancouver, Prague, Antwerp and Budapest. Sigma will be backed up by Krafty Kuts aka Martin Reeves and he will be joined by Ram Records’ producers, Delta Heavy.